If you work with Electrical engineers, you know CircuitWorks. It’s the best application for translating Mechanical CAD files (MCAD) to Electrical CAD (ECAD), and back again. In 2014, CircuitWorks became Hogwarts, because it’s full of Wizards. Before SolidWorks 2014, components on a CircuitWorks board were vaguely associated with some database somewhere, in a roundabout and confusing way. Or they were automatically generated as dumb blocks based on footprint shapes and component height. To change the shapes or appearances of components when they were brought into SolidWorks involved diving into the database and renaming or replacing components. Now in 2014, associating a CircuitWorks component with SolidWorks geometry is much easier. 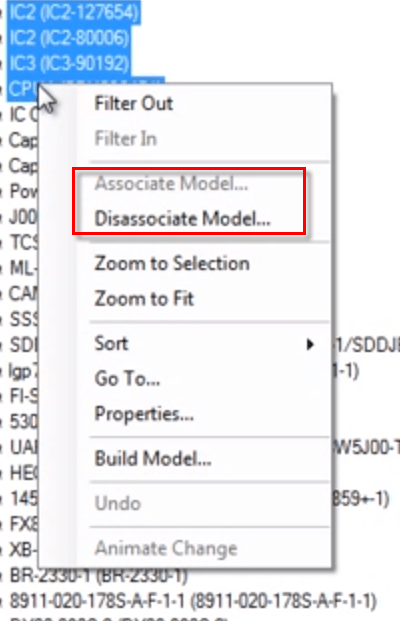 Simply right-click on a component in the CircuitWorks tree, and select Associate Model. Then browse to the SolidWorks Part or Assembly file, and you’re done. 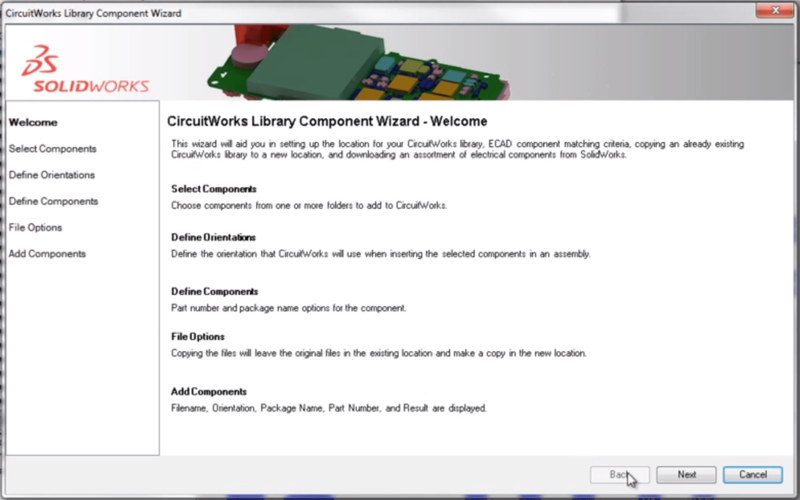 Wizards are now available to walk users through the process of adding SolidWorks parts to the CircuitWorks Component Library, as well as setting important options upon first launch. You can now edit properties for multiple components at once by Ctrl- or Shift-selecting them. Previously, users would have to edit components one at a time. It’s also easier to navigate a PCB model in a familiar way, as the middle mouse wheel allows users to pan and zoom just like in SolidWorks. Additionally, view options and camera tools (zoom to fit, zoom to area, pan, zoom, top view, and bottom view) can be selected by right-clicking in the graphics area. Previously, when exporting a PCB design from SolidWorks to CircuitWorks, features were identified based on naming conventions. For example, all features containing plated holes would have to be named PTH_1, _2, _3, etc. The naming wasn’t intuitive, and usually forced the user to go look up the correct naming convention in the help file. Now, in 2014, that naming scheme has been replaced by – you guessed it – a Wizard. 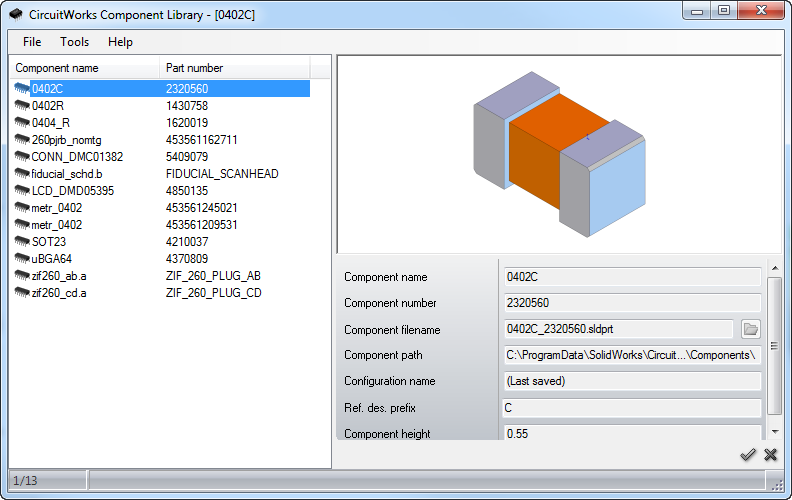 When exporting a model from SolidWorks, the CircuitWorks Export Wizard appears, and asks the user to specify the type of component being exported (PCB, electrical component, or mechanical component). The video below has a full roundup of all the CircuitWorks enhancements in SolidWorks 2014.